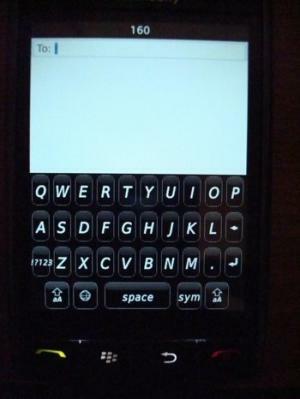 "By now we know that the BlackBerry Storm has a new OS floating out there. The update is not yet official, but people are downloading it. The new OS is more stable, but the big news is the QWERTY keyboard in portrait mode. Users will no longer have to flip the Storm on its side to get out those emails...."